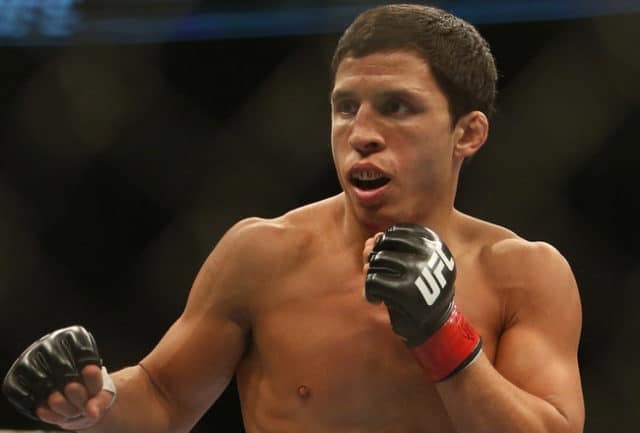 Former UFC flyweight title contender Joseph Benavidez has pulled out of his scheduled flyweight bout against Ben Nguyen at UFC Fight Night 110 due to a torn ACL. It did not take long for the promotion to find someone to replace Benavidez at the event as Nguyen has a new opponent. Nguyen (17-6) may have lost one former title challenger, but he gained another in Tim Elliott (14-7-1), who will step in to replace Benavidez at the event. UFC officials announced the switch late Wednesday night. 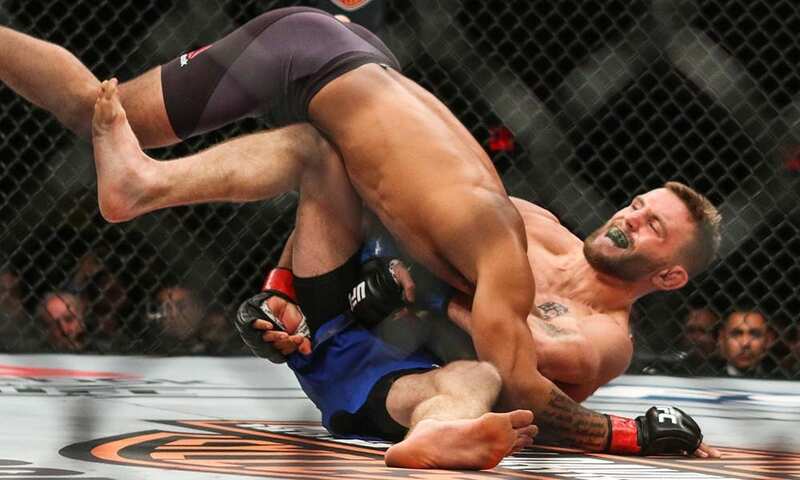 Following his first stint with the promotion that ended in a release due to three consecutive losses, Elliott earned his way back into the promotion through “The Ultimate Fighter 24” tournament where he earned an immediate title shot at UFC flyweight champion and pound-for-pound king Demetrious Johnson. Although he put up one heck of a fight, Elliott came up short in his title fight opportunity against Johnson at The Ultimate Fighter 24 Finale last December. He rebounded from that loss by earning a unanimous decision over Louis Smolka in the “Fight of the Night” at UFC on FOX 24 in April. On the flip side, Nguyen is coming off a unanimous decision victory over Geane Herrera at UFC Fight Night 101 in November. He has won three of his four fights under the UFC banner.